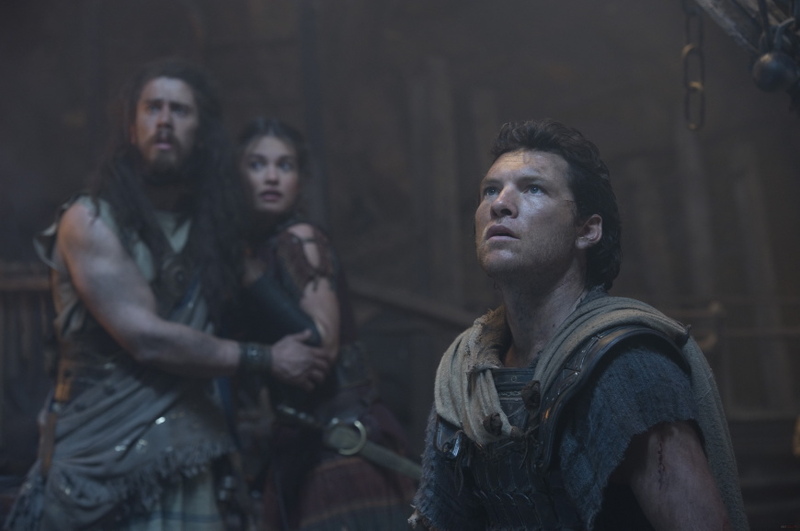 New “Wrath of the Titans” Images Released. | The Cineaste's Lament. ← New “Phantom Menace” Featurette Makes Movie Even Dumber Than It Was Before. New “Wrath of the Titans” Images Released. No. I still don’t understand why they felt the need for a sequel. And, no, I also don’t understand why they felt the need to remake the 1981 original starring Harry Hamlin. But, nonetheless, here’s a few new pix from the second installment of the reimagined sword-and-sandals film. 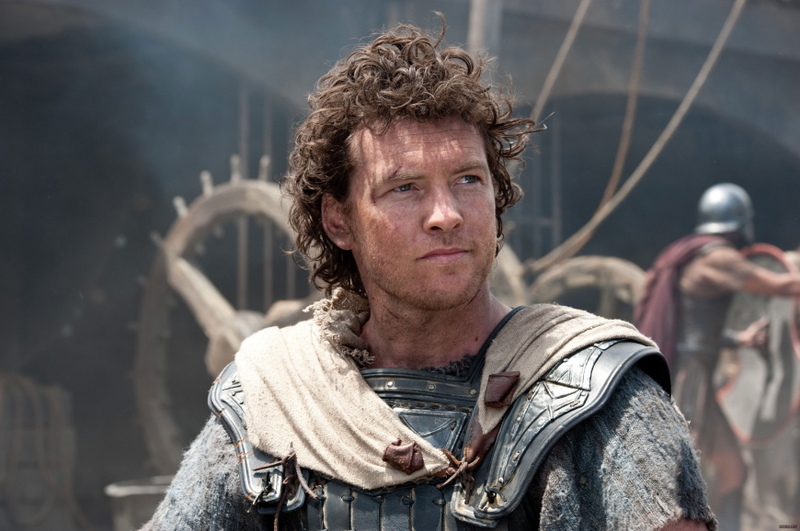 This entry was posted in action, Film News, romance, Sci-Fi, Spoiler-itis and tagged Rosamund Pike, Sam Worthington, Wrath of the Titans, Wrath of the Titans pictures. Bookmark the permalink.